In the aftermath of a great flood, a vengeful leader threatens to conquer the world with the aid of a once lost technology and only a small but determined army stands in their path. 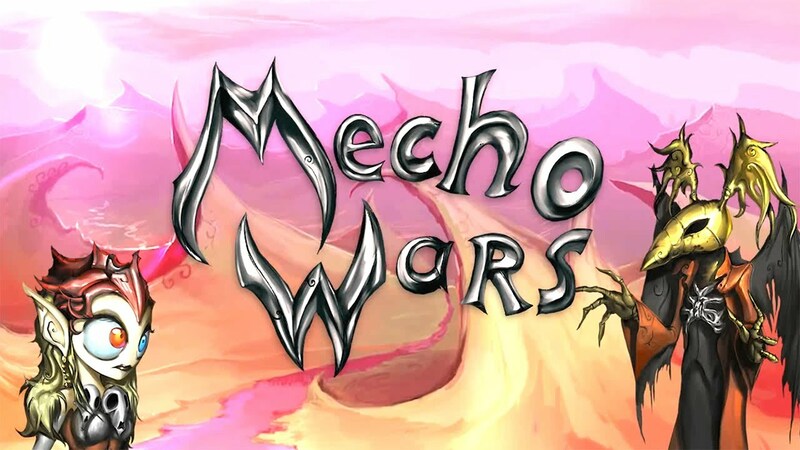 Mecho Wars: Desert Ashes is the definitive release of the 2009 strategy classic, Mecho Wars. Fully remastered in high definition, it features new hand painted art, new visual effects, an expanded single-player campaign and six previously unreleased multiplayer maps. Mecho Wars: Desert Ashes utilizes an easy to learn turn-based combat system, balancing air, sea and land units. Further customize your play with perks unlocked by completing challenges and compete with others locally or online.